Bringing you the best artwork for your phone and tablet by Stephen Huneck. Stephen was an American wood carving artist, furniture maker, painter and author. He lives in St. Johnsbury, Vermont with his wife and his three dogs: two Black Labs, Daisy and Sally, and Molly, a Golden Retriever. Stephen and Gwen furnished their home wall-to-wall with Stephen's artwork and furniture. He worked in his private studio attached to their house. Down the road from their home is Dog Mountain, where the Dog Chapel is located. 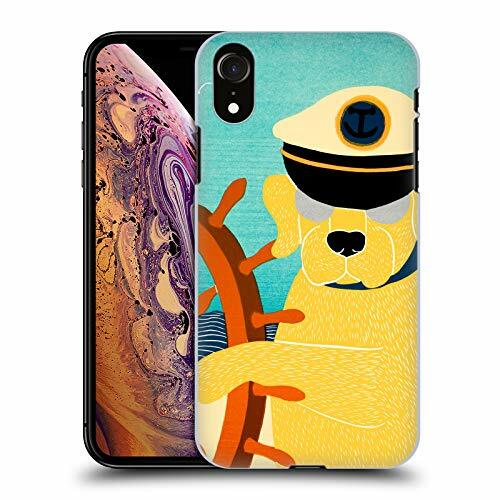 We have you covered with the widest range of official Stephen Huneck designed cases in the market!